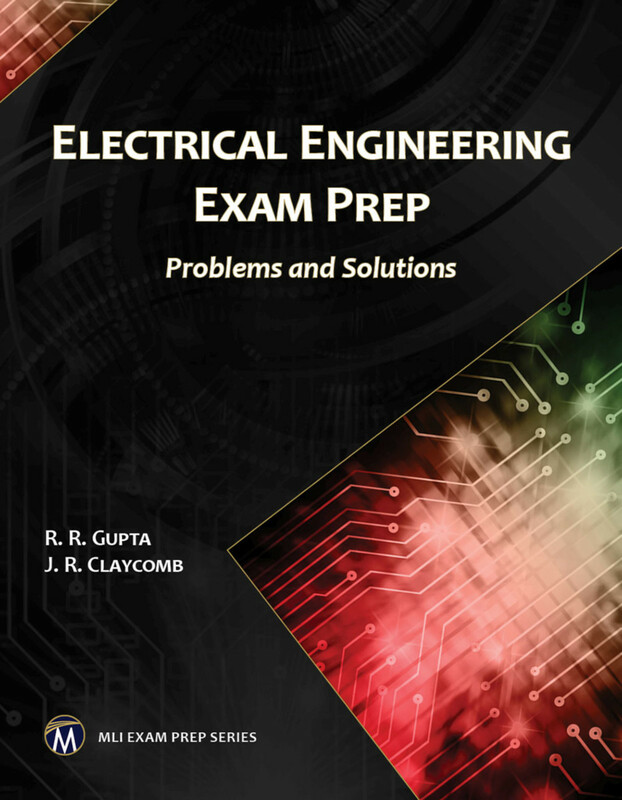 This book provides over 2,500 questions and answers for various types of electrical engineering exams or as a general review of key concepts. It covers all of the aspects of electrical engineering topics including electrical circuits, electromagnetic theory, measurements, control systems, computers, electronics, material science, machines, power systems, blockchain, and more. 1. Engineering Mathematics. 2. Electrical Machines. 3. Measurements. 4. Passive Circuits and Electromagnetic Fields. 5. Power Systems. 6. Control System Engineering. 7. Electronics. 8. Computer Science. 9. Process Instrumentation. 10. Information and Blockchain Technology. 11. Superconductivity and Quantum Computing. 12. Self-Test. R. R. Gupta has written several texts in the area of electrical engineering. J. R. Claycomb is Associate Professor of Physics at Houston Baptist University.